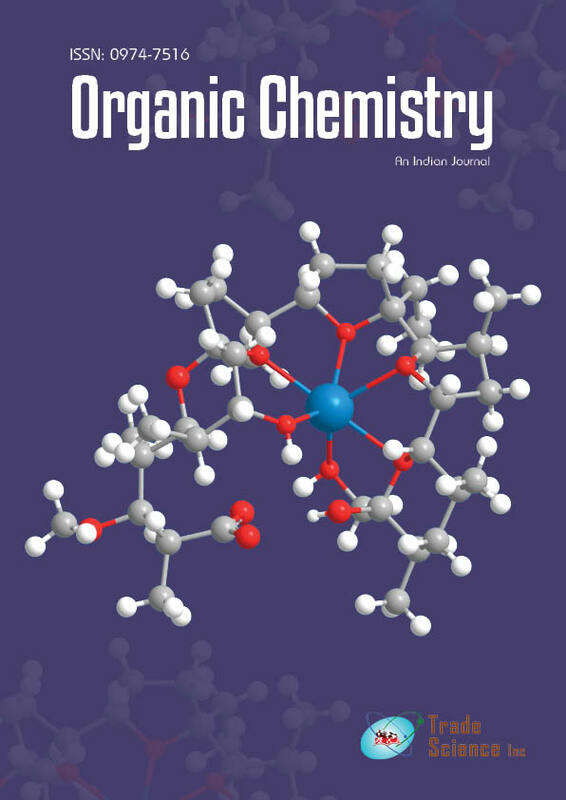 3- Cyano pyridone derivatives were synthesized by treating 1-(4-bromophenyl)-3-(4-(dimethyl amino) phenyl) prop-2-en-1-one with compounds containing active methylene group in the presence of ammonium acetate. The behavior of 3-cyanopyridone derivative toward ethyl chloroacetate followed by nitrogenous nucleophile as hydrazine hydrate was reported; also, the reactivity of the hydrazide toward carbon electrophiles (different aldehydes, ethyl acetoacetate, acetyl acetone, cylohexanone, phthalic anhydride, and maleic anhydride) was investigated with the aim of obtaining some interesting heterocyclic compounds. Also some pyrazole derivatives have been synthesized via the interaction of the chalcone with hydrazine hydrate. In addition the antimicrobial activity of some selected derivatives was reported.